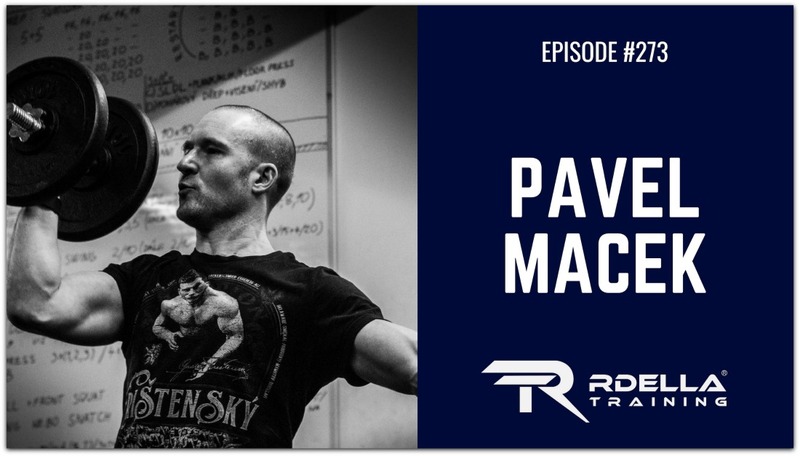 (#273) Pavel Macek, Master StrongFirst Instructor and founder and chief instructor of KB5 Gym, is this week’s podcast guest where we had a fantastic chat about training principles and unconventional methods to become resilient, strong, and your best self. Pavel was the first StrongFirst Certified Instructor in Czechia, Central Europe. He is also an FMS/CK-FMS specialist. In 2008, he opened the first kettlebell gym in the Czech Republic, KB5 Gym Prague. He currently teaches Chinese combatives and MMA (Practical Hung Kyun), strength training (KB5 Gym Prague), and tactical self-defense for various private and government agencies, as well as Prague’s Charles University. Can martial arts athletes learn strength training principles faster? The goal of the new course – why attend? What are the top 3 hardstyle dumbbell exercises?